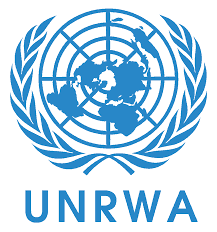 The United Nations Relief and Works Agency for Palestinian Refugees in the Near East (UNRWA) provides humanitarian assistance to five million Palestinian refugees scattered across Lebanon, Syria, Jordan and the Occupied Territories since they were forcibly expelled from Palestine in 1948 on creation of the state of Israel. In the Lebanon in particular, three generations of Palestinians (some 450,000 people) live in abject poverty in twelve overcrowded refugee camps, totally dependent on UNRWA education, health, social and relief services. Opportunities for escaping poverty and upward social mobility are virtually nil at birth, since Palestinians are barred from exercising 20 liberal professions, from working in construction or state-run public services (such as schools and hospitals) and from owning property. It is therefore not surprising that the camps are rife with problems associated with high unemployment, poor housing conditions and a critical lack of infrastructure. UNRWA social workers play a critical role in helping thousands of Palestinian families who have nobody to turn to when facing daily hardship or when they are treated as pawns by Lebanon’s neighbouring countries. Social workers are responsible for evaluating households for the Poverty Assessment System (PAS) and for assisting vulnerable groups through special programmes and targeted services in the Relief and Social Services Program. 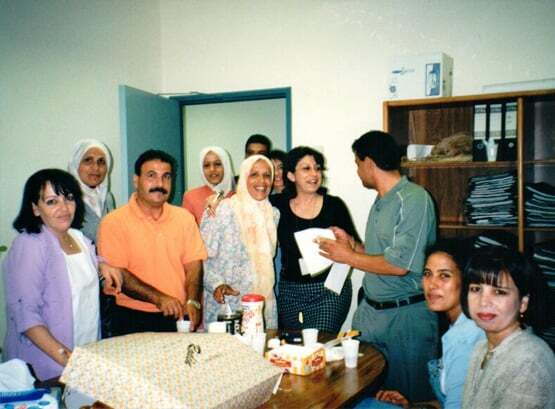 I first came into contact with UNRWA’s Relief and Social Services Program in 2001. 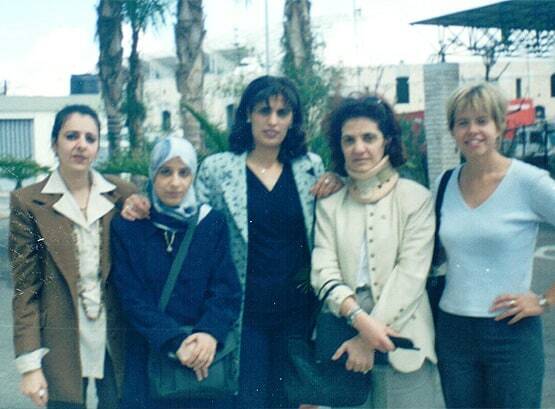 Back then, I was ending my mandate as mental health officer with Médecins Sans Frontières in South Lebanon. 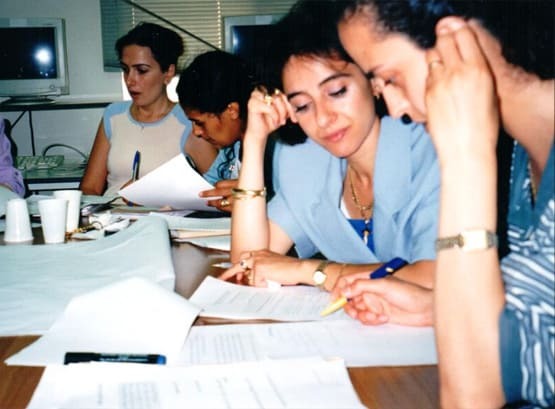 In the nine months of my mission, the bulk of my work was to train front-line primary health care staff working for the Lebanese Ministry of Health and Social Services and NGOs in the methodology of psychosocial intervention with individuals and groups in the former occupied zone. 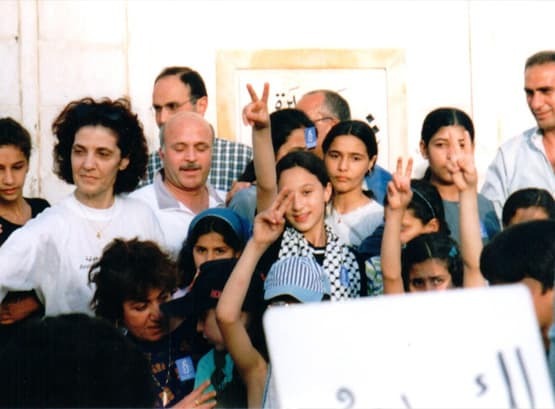 The last course I ran was for fourteen social workers attached to the UNRWA Relief and Social Services Program who worked in twelve Palestinian refugee camps across Lebanon. Shortly after training started, I could see that this group was different: first, because of who they were (refugees helping other refugees); second, because of what they — and their parents — had witnessed and experienced during the Lebanese Civil War (most notably, the Sabra and Chatila massacre); and third, because of the faith they had in their work despite the likelihood that they would not see the Palestinian refugee crisis resolved in their lifetimes. After this training course ended, UNRWA decided to take the matter one step forward and develop a full-scale training-of-trainers package in psychosocial intervention to be delivered by its newly trained staff to the 40+ social workers operating throughout Lebanon. I designed, taught and evaluated the package and was honoured to witness a true example of capacity-building in action. In the evaluation I conducted, I stressed some of the professional and ethical challenges encountered during the training-of-trainers course with regards to core principles, values and the the international code of ethics of social workers. My evaluation also proposed a new model of UNRWA psychosocial services delivery which was in line with, and respected, the organisational structure and mandate. Paré, M.-H. (2001). Evaluation report of the training course: “Basic Counselling Skills in Social Work”. Saida. Lebanon.